If you’re fortunate enough to have a conservatory or sun room, you’ll know what a wonderful space it can be for relaxing in and enjoying views across your garden or outside. 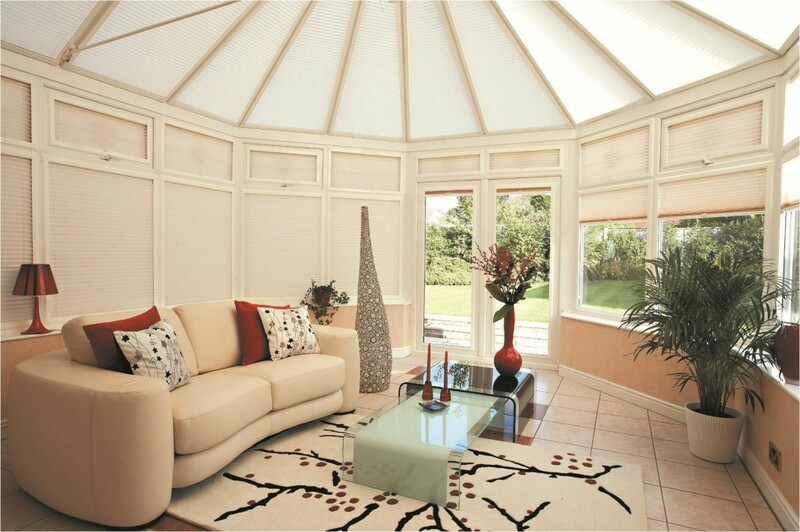 Whilst conservatories are a great way to bring the outdoors in, there’s no denying that they can become very hot when the weather warms up! 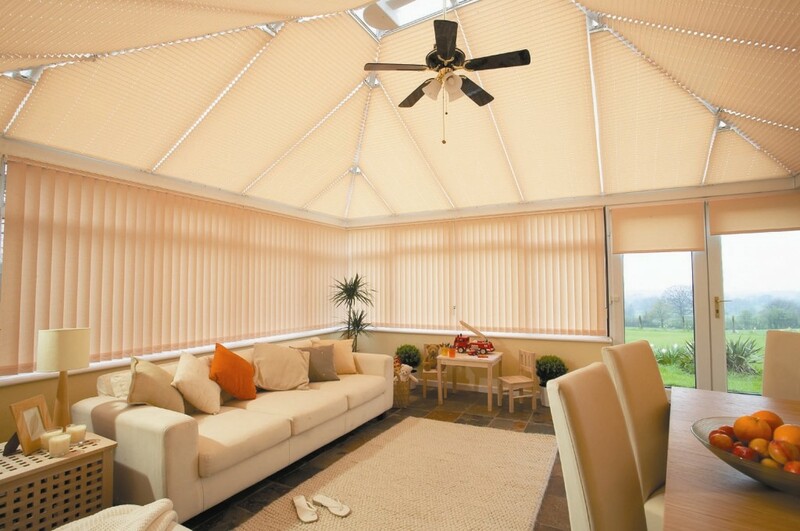 At Horizon Window Blinds we offer a wide range of beautiful blinds that are ideal for fitting in conservatories, with designs and styles that will effectively block out unwanted sunlight. 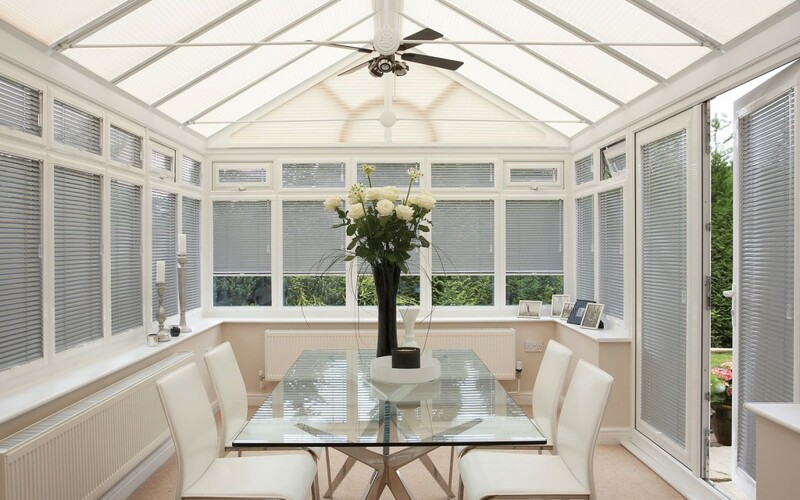 Call us now on 0161 764 4544 and enquire about our full range of Conservatory blinds!